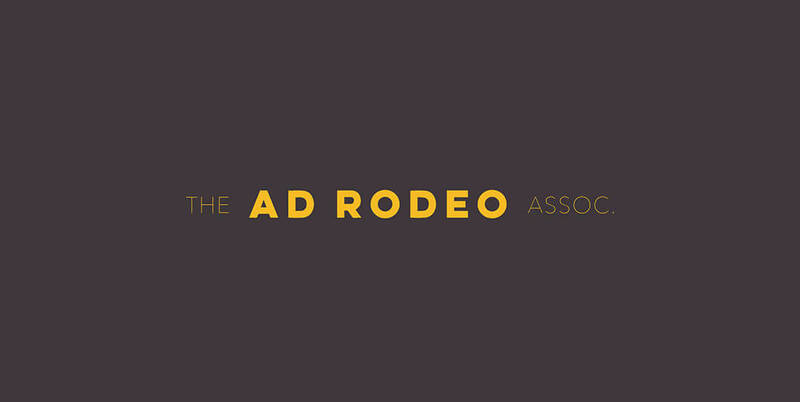 This Spring, our very own Jamie Garratt joins a panel of top tier national judges for the Ad Rodeo Association’s 2017 Anvil Awards – a nod to advertising and design in the Prairie Provinces. Acting as a benchmark standard for creative recognition across Alberta, Saskatchewan and Manitoba, the Anvils celebrate the talent and effort necessary to produce superior creative work. Jamie and the rest of the judging panel will be responsible for methodically and thoughtfully awarding Anvils for craftsmanship and creative merit, with the winners being announced in May. Idea Rebel’s representation on the Anvil judging panel makes perfect sense. As a Vancouver-based digital agency, we always pride ourselves on our involvement with local creative communities. Participating in an event that recognizes industry counterparts in our neighbouring provinces speaks to the evolution of this commitment. The 2017 Anvil Awards will be hosted by Studio Bell (home to the National Music Centre) on May 5th, in Calgary, Alberta. To learn more, visit www.adrodeo.com.